Welcome to my book haul for January 2018! Unfortunately, due to exams I did not have such a great reading month under my standards. I ended up only reading 5 books, but luckily there were many goodies within that number! For a more personal update, I finished my exams on Wednesday and I did pretty decently on them! (Exams are why I haven’t been reading as much, but hey, I didn’t have to go on hiatus this time because I had posts scheduled!) I am pumped for my new semester that starts tomorrow, which holds French, nutrition, history*, and math. Oh, and my Bookstagramming is in full swing now! I participated in the #GeekyGlowReadsColors challenge for the month of January and have started to participate in the #FebruaryBookLove challenge for this month. If you’re feeling stumped about what to post on Bookstagram, challenges help SO MUCH- trust me! Anyway, let’s get cracking with the (tiny but sweet) haul! So tell me, how were your reading months, and months in general? Did you read anything awesome? What did you haul? Let me know in the comments below. i loved turtles & one of us is lying. 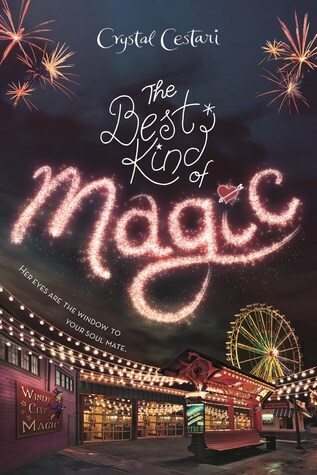 The Best Kind of Magic is such a pretty cover! I’ve heard good things about One of Us is Lying, too! Nice haul! 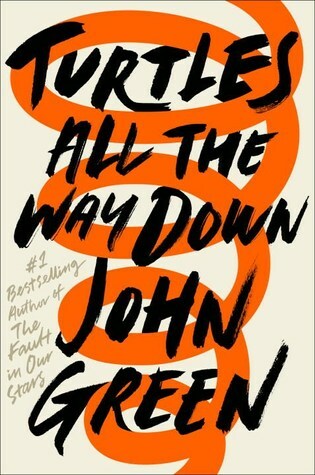 I own Turtles All the Way Down and One of Us is Lying too, but haven’t read either yet!